Max Symonds stole the MRO Superteen title at the final round at Brands Hatch, after Jordan Gilbert had headed the championship all season. Symonds arrived at Brands Hatch 15 points adrift of Gilbert in the hunt for the title. However, Symonds had a far better points scoring weekend, taking two wins, a second and a third, compared to Gilbert's third, two fourths, and lowly ninth. 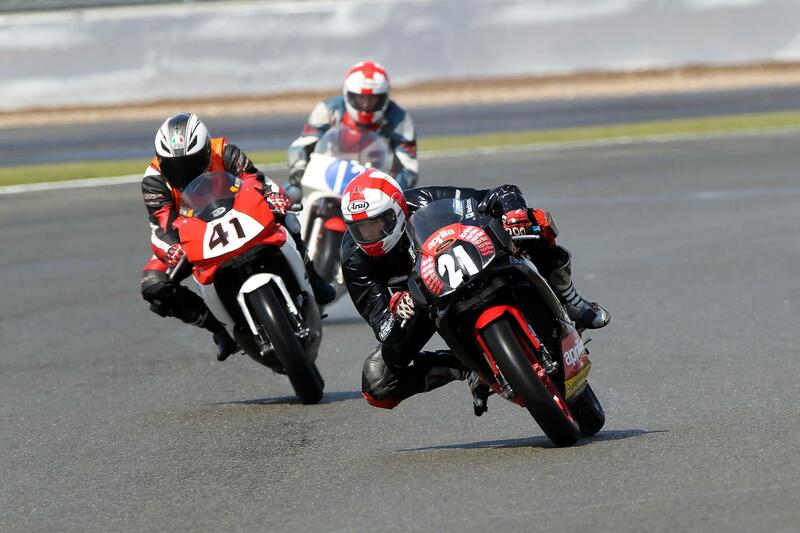 Snetterton hosted the first Motorcycle Racing Organisation (MRO) meeting of 2003 on March 22-23.